Benefits, Indications: Acne, asthma, chilblains, colds, dull skin, flu, varicose veins. Lime oil is useful to cool fevers associated with colds, sore throats and flu and aids the immune system while easing coughs, bronchitis and sinusitis. Lime oil can stimulate and refresh a tired mind and helps with depression. It can be helpful for arthritis, rheumatism and poor circulation, as well as for obesity and cellulite. It has an astringent and toning action to clear oily skin and acne, and also helps with herpes, insect bites and cuts. 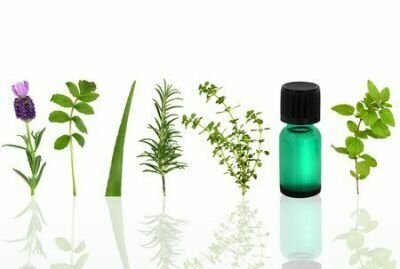 Precautions: Nontoxic, non-irritant and non-sensitizing if the oil is obtained by steam extraction, yet the oil obtained from cold expression can cause photosensitivity in strong sunshine and can irritate the skin. Volatile Compounds in Citrus Essential Oils: A Comprehensive Review.